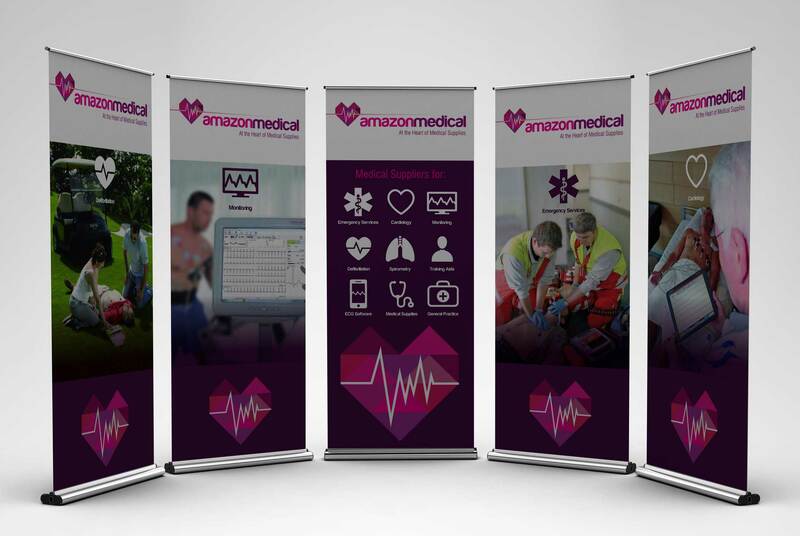 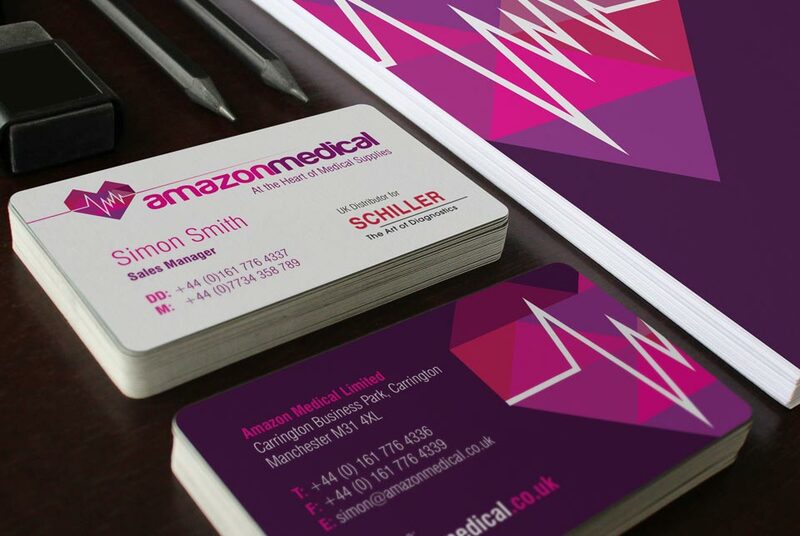 Developing a brand that reflected the reputation & history of one of the UK’s largest medical suppliers. 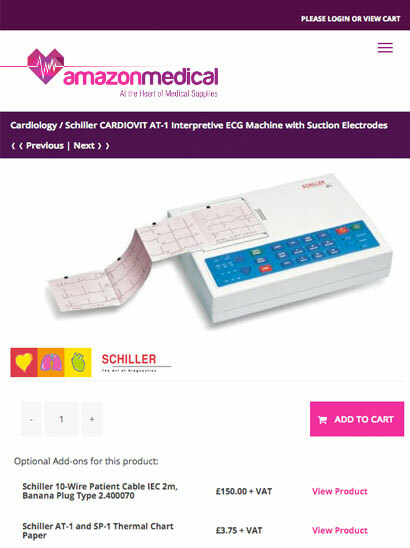 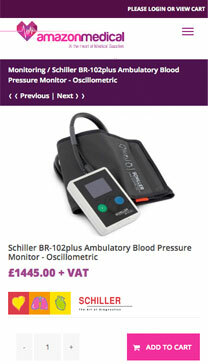 Amazon Medical are the exclusive UK distributor for Schiller AG, a Swiss manufacturer and supplier of medical technology solutions, focussing on cardiopulmonary diagnostics. 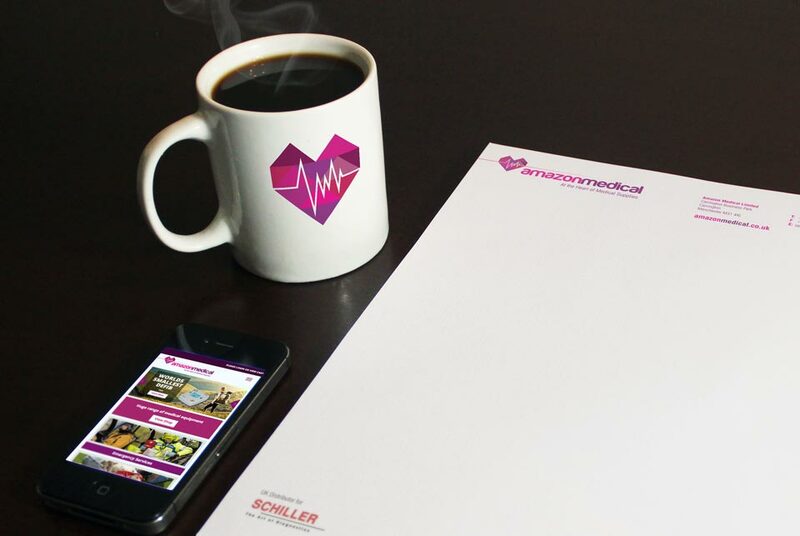 Penn Creative created a crisp multi-purpose brand that worked seamlessly throughout their printed and online material. 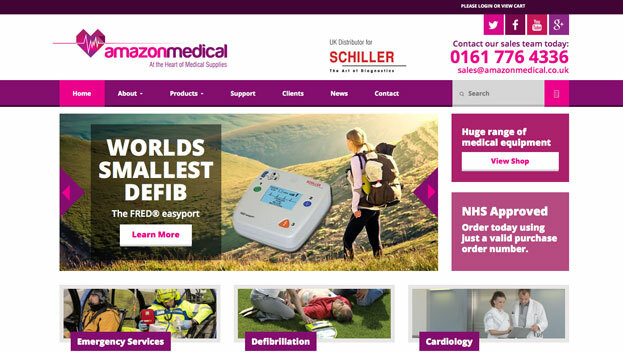 "Penn took time to find out about my business, listening to my requirements and discussing options available. 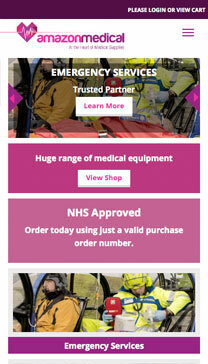 I certainly appreciated the help & guidance together with the ongoing support."